Docents are trained volunteers who present tours and educational programs to museum audiences, assist in conducting research for the museum, and assist in the museum’s public programs. For information about African Art’s docent program, contact Sonia Zambe at 202.633.4641 or e-mail zambes@si.edu. Interested in being a Docent? 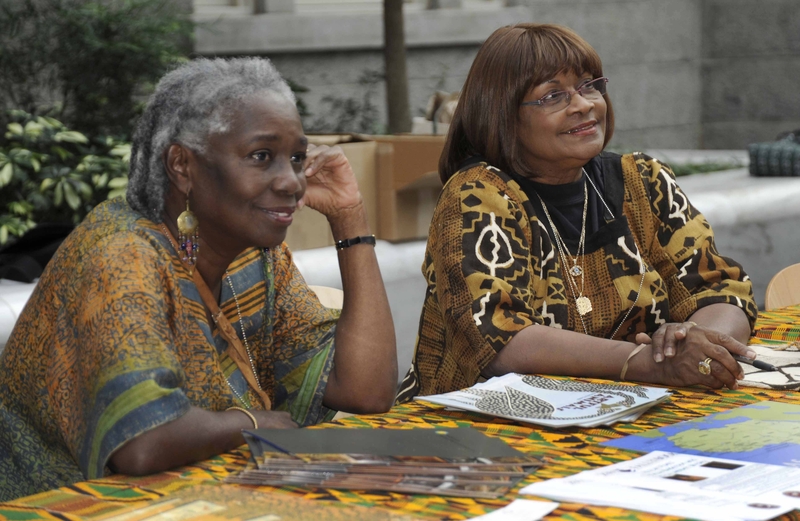 Are you interested in getting involved as a volunteer docent at the National Museum of African Art? Please fill out the form below and you may be contacted by a museum staff member when new docent training is scheduled. Thank you! Why are you interested in volunteering at the National Museum of African Art? Conducting tours: This opportunity involves giving tours of the museum's collections and temporary exhibitions to walk-in visitors and pre-scheduled groups, which may include school groups of various age levels and special tours for VIPs. Researching special topics: This opportunity involves working with museum staff to assist in performing research on topics as needed for exhibitions or programming. Assisting with public programs: This opportunity involves assisting in staffing public programs such as lectures or performances. Assisting with our cart programs: This opportunity involves engaging walk-in visitors in conversation through mobile carts containing teaching objects, images, and activities. Working the reception desk: This opportunity involves responding to visitor questions and needs and providing information on the museum's collections and exhibitions. Volunteers are required to serve 60 hours per year. Please describe your typical availability during the week: weekdays and/or weekends, mornings and/or afternoons. Do you have any personal or professional experience in Africa? Please describe. Do you speak any language other than English? If yes, please list, along with level of fluency in 1.) speaking, 2.) reading, and 3.) writing. What level of comfort and/or experience do you have with art history? Do you have any experience in public speaking or teaching? Please describe. Do you have any experience working with youth? Please describe. Curatorial interns examine a Dan mask with Chief Curator and Deputy Director Christine Mullen Kreamer (center). Thank you for your interest in interning at the National Museum of African Art! Internships at the museum are mentor-based, experiential-learning opportunities open to those interested in exploring museum professions. Internship opportunities are available in the following departments: Conservation, Curatorial, Development, Editorial, Education, Exhibits, Photographic Archives, Public Affairs, and Registration. More detailed information about each department can be found below. Candidates should have a background in art history, anthropology, museum studies, African studies, or a related discipline. Internships are for a minimum ten-week period and are available on both a full- and part-time schedule. For more information about internship opportunities at the National Museum of African Art, please contact Internship Coordinator Sarah Holmes at 202.633.1063 or at holmess@si.edu. Interested in applying? Applications are processed through the Smithsonian Online Academic Appointment System (SOLAA). The Eliot Elisofon Photographic Archives is responsible for the management and preservation of the museum’s photographic collections pertaining to African art and cultural history. In addition to conducting basic research, interns identify photographs and catalogue collections according to a standardized classification system. Interns learn archival techniques for processing, accessioning, rehousing and digitizing photographic materials. Interns must be computer literate, have good organizational skills and the ability to do detailed work. Knowledge of Africa or African art and experience with archival, library or photographic materials is helpful. Visit the Museum’s Conservation page. The department administers the museum’s educational programs. It develops educational materials, coordinates the work of docents (volunteer tour guides) and interns, and sponsors films, performances, workshops, and lectures on many aspects of African art and culture. Interns assist with the daily work and may undertake a variety of projects: research; development of educational materials; assistance in the docent program; and assistance with the management of selected special events and performances. The Curatorial Department oversees research, organizes exhibitions, responds to public enquiries, and makes recommendations concerning museum acquisitions. Interns work directly with curators on specific research topics related to objects and to future exhibitions. Knowledge of research methods is required. 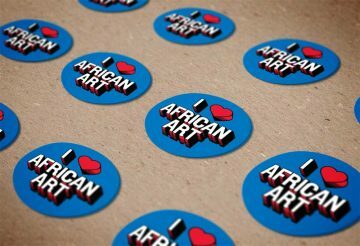 Knowledge of African arts and cultures is desirable, as is foreign language ability and coursework in art history. The Exhibits Department is responsible for the design and fabrication of the museum’s exhibitions. Interns in this department have the opportunity to assist the design staff in the development of exhibitions and related graphics. They may also work with the production staff in the fabrication of exhibitions. Applicants interested in working on exhibition design must have skills in architectural, industrial, or graphic design, and must submit a portfolio of their work. Those who wish to assist the museum’s production staff in the fabrication of exhibitions must have training in the visual arts. Technical skills in silkscreening, photography, or carpentry are helpful. 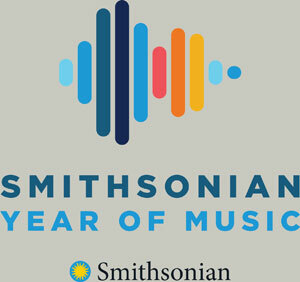 The Smithsonian Institution offers fellowships through the Office of Fellowships & Grants. To discuss possible research topics at African Art, contact curator Christine Kreamer at 202.633.4624 or e-mail kreamerc@si.edu. 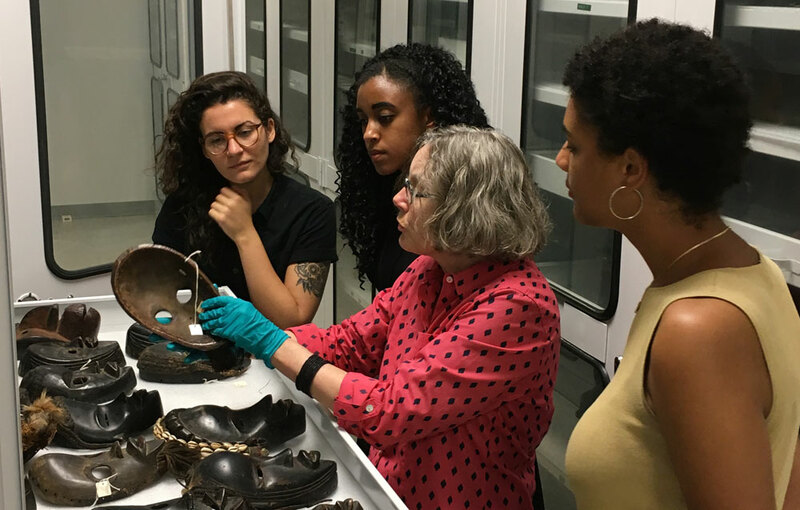 For information about volunteer opportunities at African Art and throughout the Smithsonian, visit the Smithsonian Volunteer FAQ site. For information about employment opportunities at African Art and throughout the Smithsonian, visit the Smithsonian Institution Career Center.